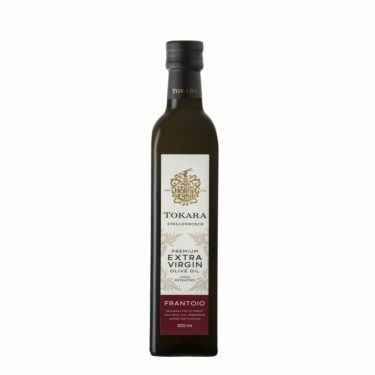 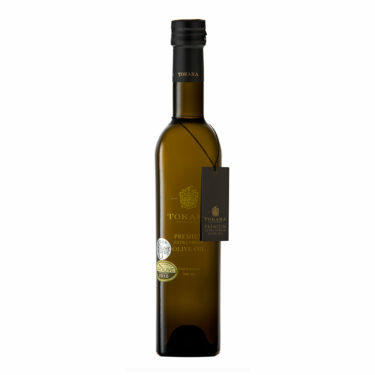 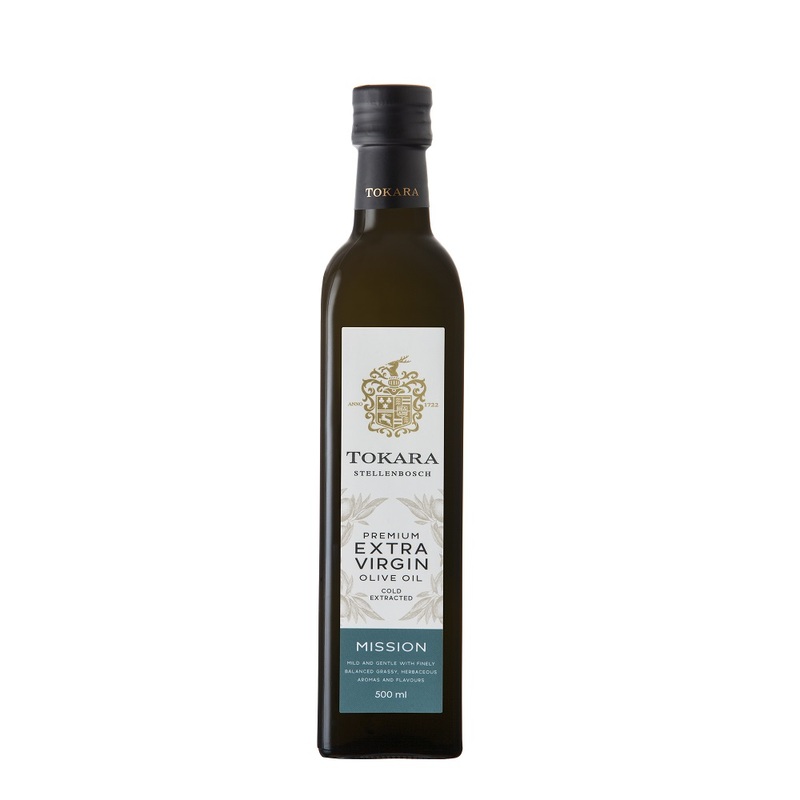 The Mission variety extra virgin olive oil is mild and gentle with finely balanced grassy, herbaceous aromas and flavours. 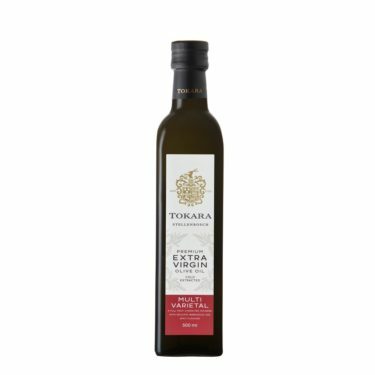 A delicate oil and light condiment. Best used for steamed or broiled fish, mayonnaise, vegetables, salads and savoury tarts.